BBVA has been present on Great Place to Work lists in Argentina, Chile, Mexico, Paraguay, Peru and Venezuela. We have been ranked one of the most attractive companies for Latin American students. 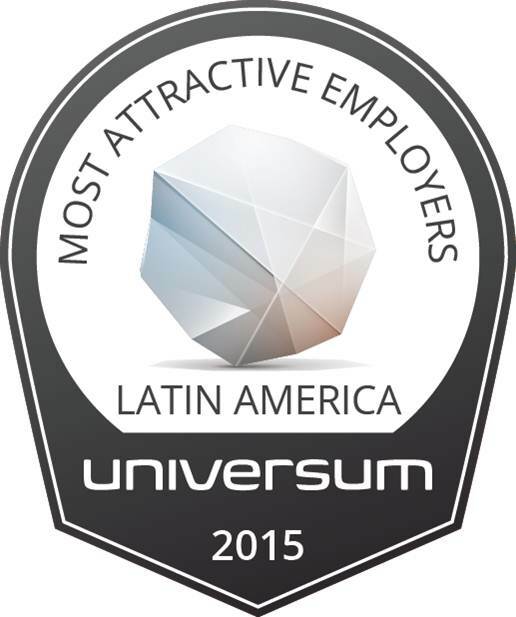 We have been recognized by Great Place to Work as one of the best Multinational Workplaces in Latin America in 2015. We have gained this recognition in Argentina, Chile, Paraguay, Peru, Mexico and Venezuela. Best global bank to work.